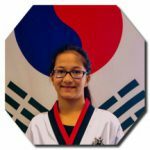 Team Ko’s is the elite travel taekwondo competition team that was started in 2016. 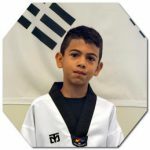 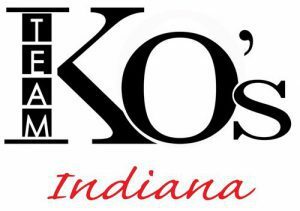 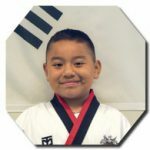 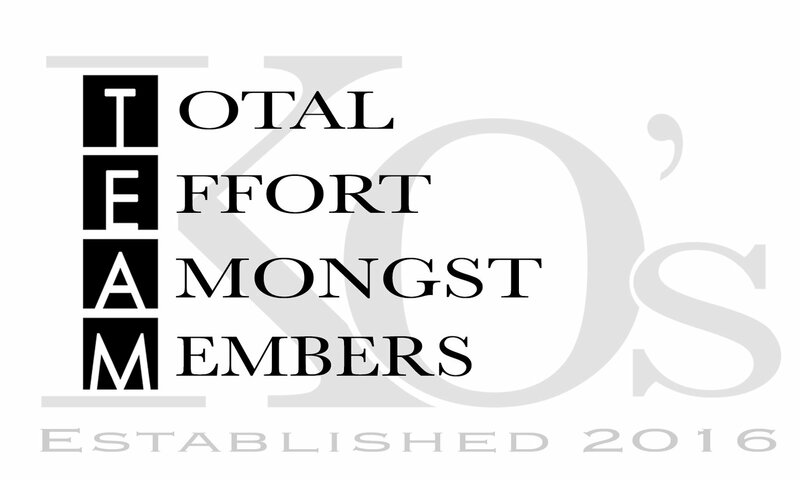 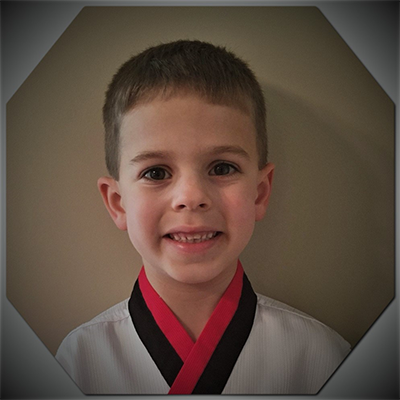 Team members are current dedicated Ko’s students of all ages selected by coaches through recommendation and based on merit. 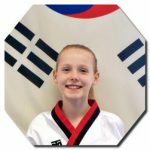 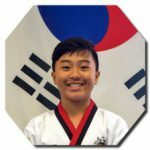 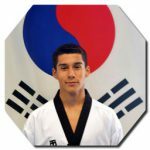 Team Ko’s is coached by Master Soon Ko, a certified USA Taekwondo referee, and Master Sang Jun Kim, a certified Level 1 USA Taekwondo coach. 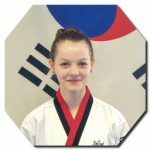 The well qualified coaching ensures our team members receive the highest level of training in taekwondo, both in poomsae (forms) and kyorugi (sparring). The success of Team Ko’s is measured by the members’ efforts and the dedication to the process of becoming a champion! 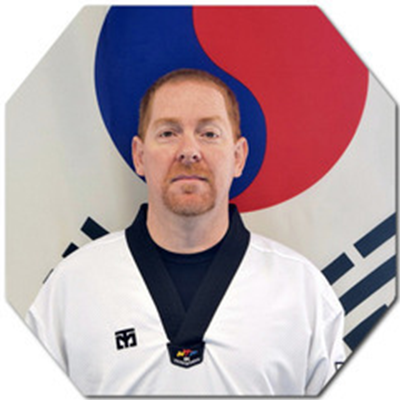 Winning at the Black belt division means you are the best of the best black belts in the nation! 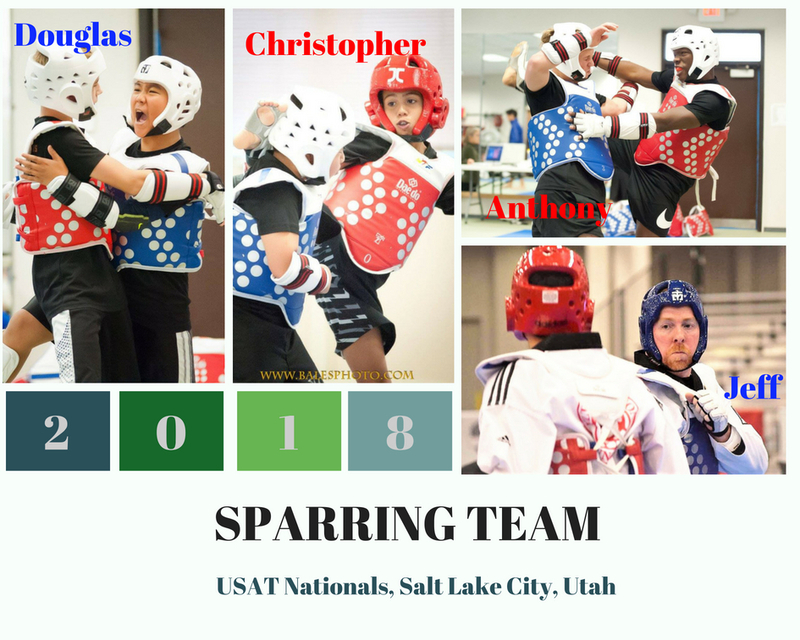 Our team recently competed in the 2017 USA Taekwondo Championships in Detroit, MI. 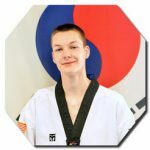 This event is the pinnacle of teakwondo competitions! 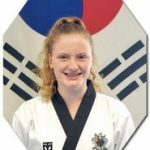 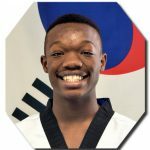 ALL of Team USA taekwondo athletes are members of the Kukkiwon (World black belt certified) and competed at these nationals in order to get an invitation for Team USA Olympic trials. 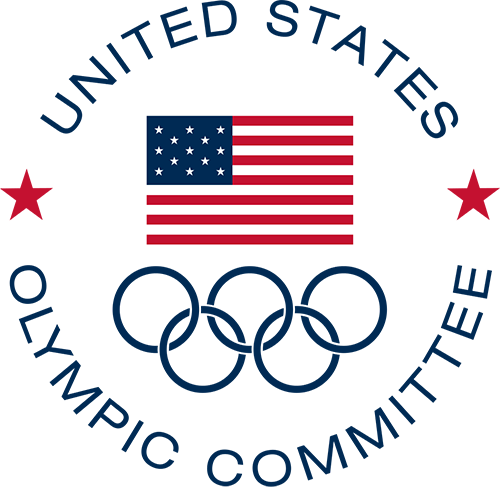 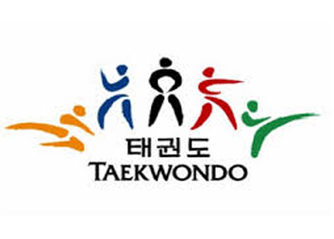 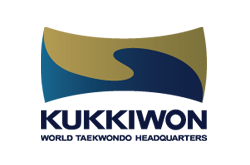 There are other national tournaments in taekwondo, but none of those competitions have any affiliation with the US Olympic committee or Kukkiwon (World Taekwondo Headquarters). 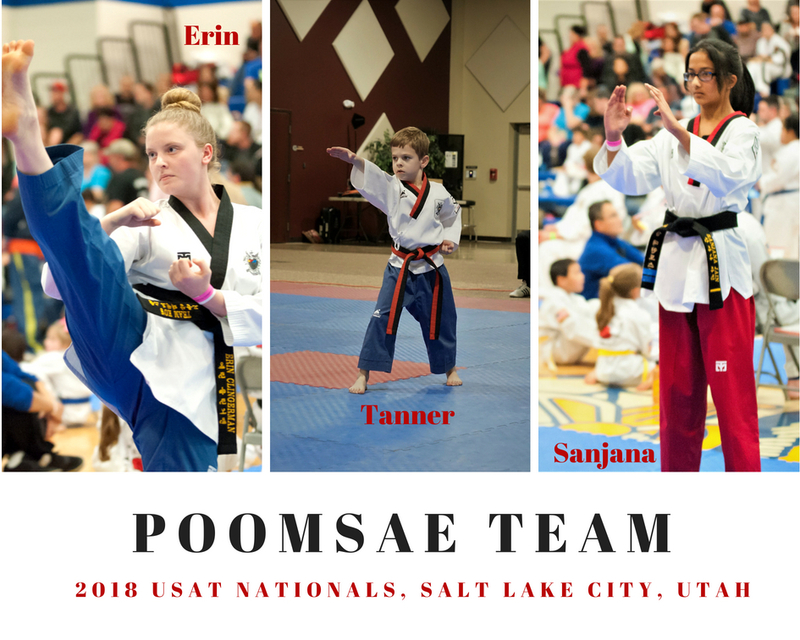 All our Team Ko’s members displayed humility, respect, unity, loyalty, perseverance, and skill at this year’s USAT Nationals.